The “Bliss™” … Need we say more? 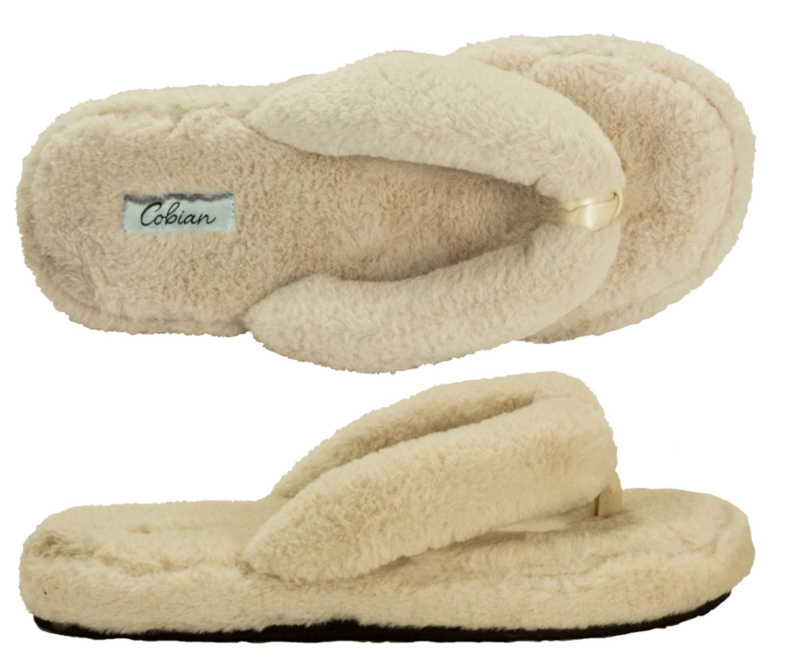 Fully lined with faux fur, this comfy pair of house slippers will make your morning routine even more cozy. The inner footbed is constructed with a multiple density foam and full arch support to create a true treat for your feet! The base is constructed with a rubber blend outsole, so you have our permission to wear this blissful pair of sandals anywhere you choose!